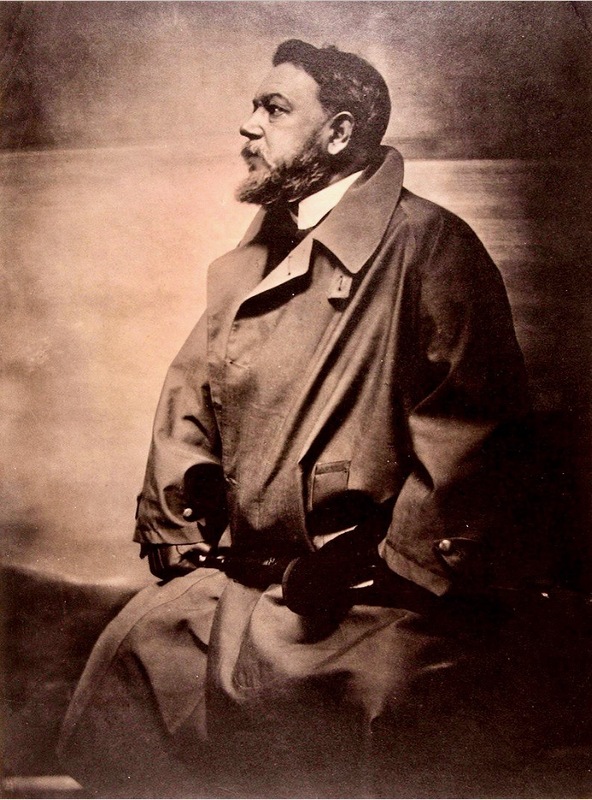 Platinum print of impressionist artist Joaquín Sorolla by pioneering American photographer Gertrude Käsebier. When you think of the greatest Impressionist painters, you might think that because the movement was founded in Paris, all the best were French, right? 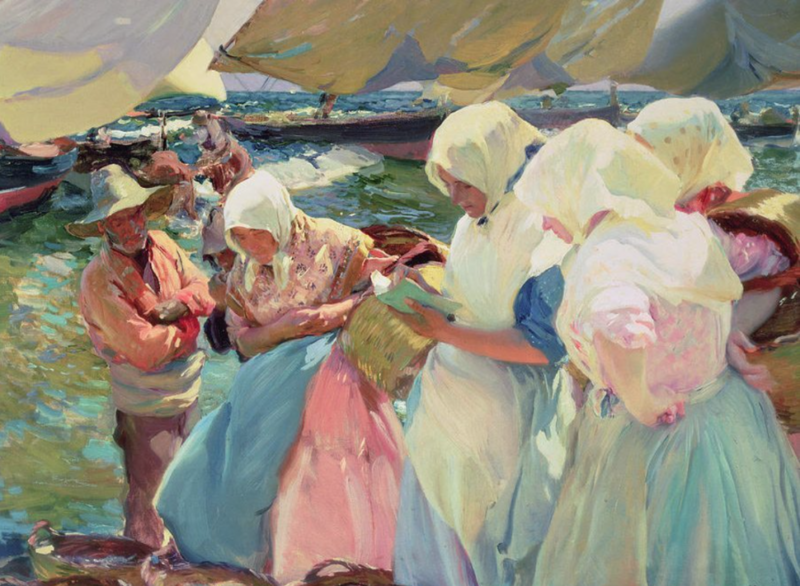 If that’s the case, you’ll have missed one of the forgotten giants, Spain’s Joaquín Sorolla y Bastida (1863–1923). It was Claude Monet who named him, “The Master of Light.” Growing up in the harsh bright sunlight of Valencia, he mastered the play of light on buildings, on gardens, on flesh, and on the sea. No other artist depicts shadows and dappled sunlight better! Sewing the Sail, by Sorolla. 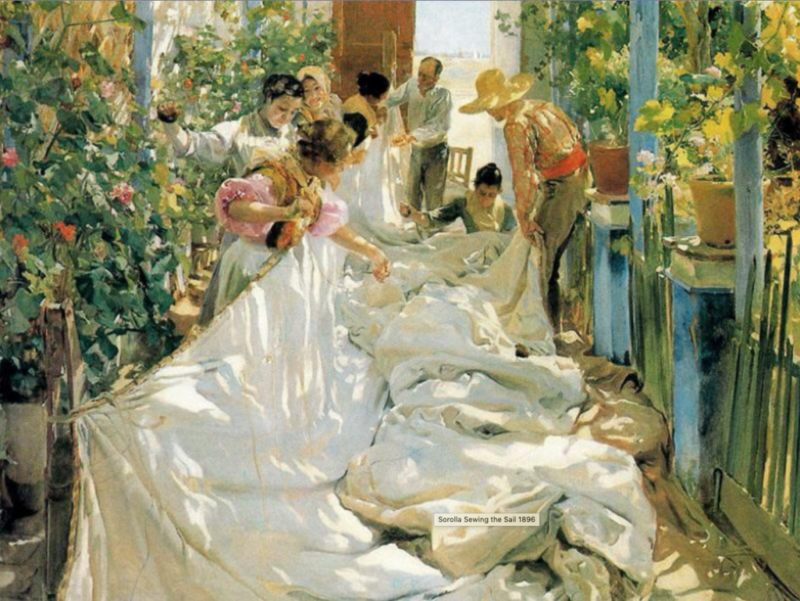 I first came across Sorolla as part of a large exhibition on impressionist gardens. Many of the paintings were charming or beautiful, yet entering the gallery from a cool misty grey London day outdoors, and then standing in front of a luminous Sorolla painting, I felt as if I was on holiday. Some weeks later, I visited Giverny, where I was delighted to find an exhibition of his works. It was love at first sight. I have been besotted with him ever since! Fisherwomen On the Beach, 1903, by Sorolla. As a young man, he studied in Paris and won a 4-year term to study painting in Rome. He returned to Valencia in 1888 to marry Clotilde Garcia del Castillo, whom he met in 1879 while working in her father’s studio. She is the subject of many of his portraits, including one in the style of Diego Velázquez’s Rokeby Venus lying naked on silk sheets and is as sensual as his painting of Clotilde lying next to their newborn daughter is tender. All of the Clotilde portraits clearly show his undying love and admiration for her. Later still, he painted her in a traditional black Spanish dress, looking every inch the supermodel with an impossibly tiny waist, though a photograph of this sitting shows that it was indeed a true likeness. The couple went on to have 3 children Joaquin, Mary, & Elena who feature in many of his works, including “My family” also in the style of Velasquez’s Las Meninas. Despite his talent and recognition above all he was a devoted husband and family man. 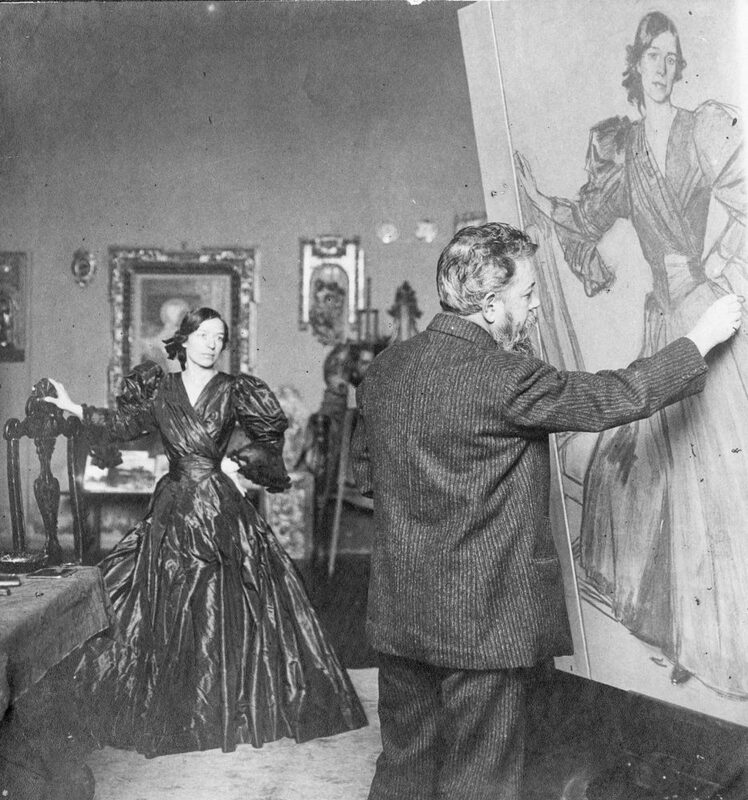 Photo of Sorolla painting “Clotilde in a Black Dress”, 1905. Although he was based in Madrid, each year he returned to Valencia. There he painted glorious beach scenes of children playing in the water and running along the shoreline, as well as proud working class people that included fishermen and women. 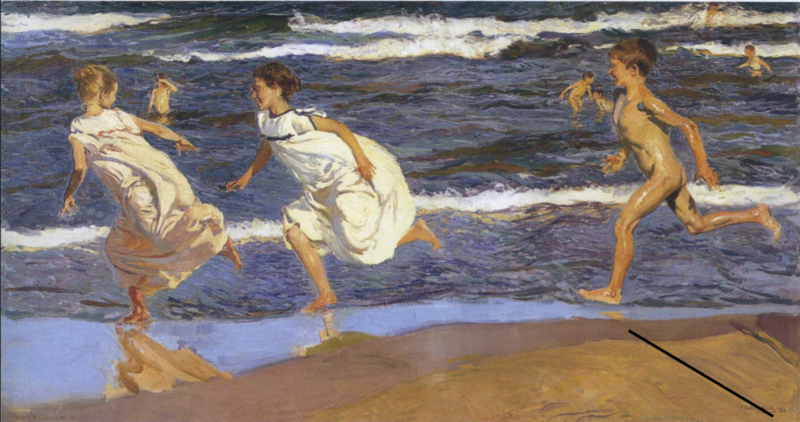 Running Along the Beach by Sorolla. An exceptional portraitist, his repertoire includes Spain’s King Alphonso XIII, artist/designer Louis Comfort Tiffany, and U.S. 27th President William Howard Taft. Social themes were important to Sorolla. “Another Marguerite” (1892), which depicts a woman who was arrested for murdering her young child, was awarded the gold medal at the National Exhibition in Madrid. 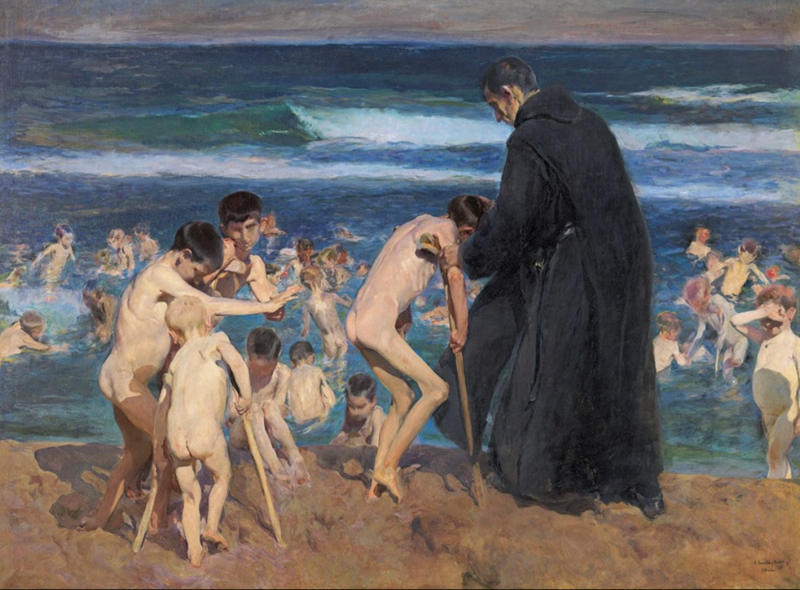 “Sad Inheritance” (1899) portrays children with polio bathing in the sea while supervised by a monk. The title refers to how the youngsters were innocent victims of hereditary syphilis. Despite great acclaim elsewhere in Europe, a 1908 London exhibition was not a great success. However, it led to important introductions. A wealthy American friend of the arts, Archer Milton Huntington, made Sorolla a member of the Hispanic Society of America. In addition, he invited Sorolla to exhibit, with great success (195 of 365 paintings being sold) and subsequently commissioned Sorolla for a series of monumental paintings to be installed in their building in Manhattan. The murals total 227’ wide by about 14′ high. “Visions of Spain” depicts regions of the Iberian peninsula. All but one was painted en plein air with life-sized figures, some in traditional regional dress. 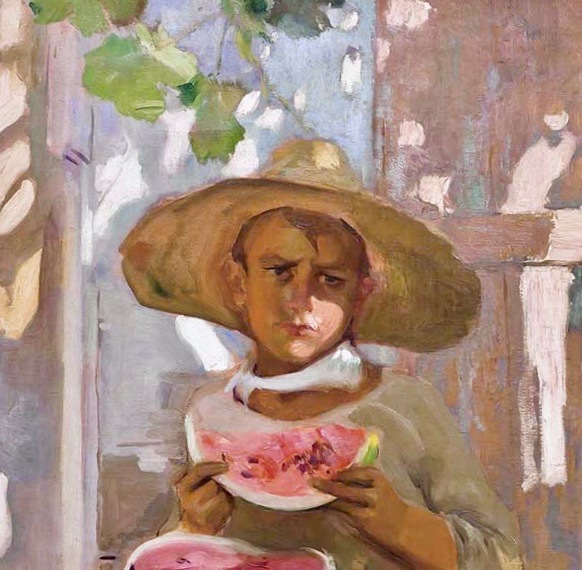 Child Eating Watermelon by Sorolla. In 1920, Sorolla was painting a portrait of Mrs. Ramon Perez de Ayala when he suffered a major stroke that left him paralyzed. He died three years later and is buried in the Cementeri de Valencia. The last house he and Clotilde shared in Madrid is now the Museo Sorolla. It is a must-see for all fans of impressionist art. If you are visiting London, there is currently an excellent collection of sixty Sorolla paintings at The National Gallery until 7th July 2019. 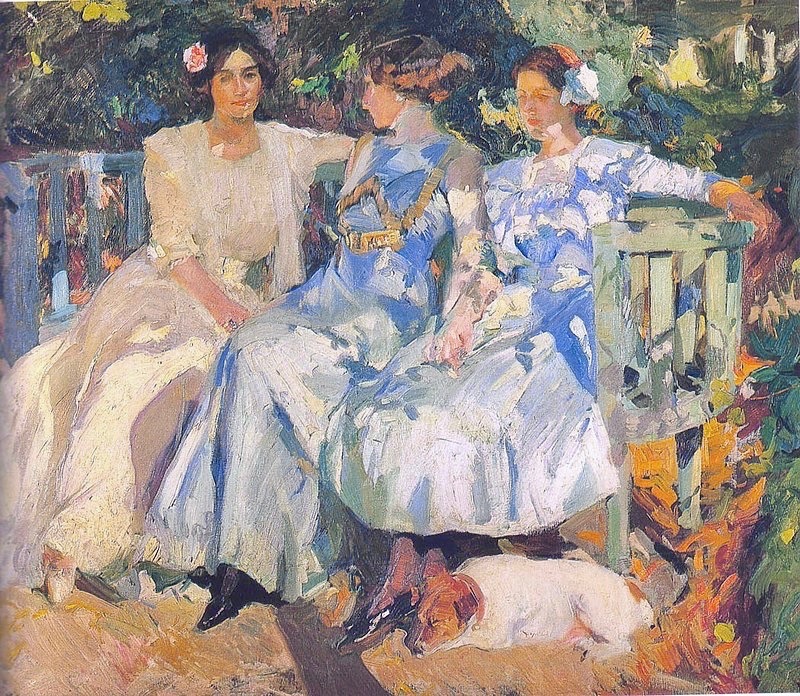 My Wife and Daughters in the Garden, 1910, by Sorolla. What do you think of impressionism? Here’s about Georgia O’Keeffe in North Carolina. Also, here’s about the North Carolina Museum of Art’s Women-Powered Art, and its Outspoken and Ancient Art and its Cutting Edge Art. Books allow me to transcend my own experience of the world. In reading, I can assume the skin of people, places, times, and events that I’ll never otherwise inhabit. They make me feel more part of the world and more human. I get asked for a lot of book recommendations, I think it comes with the territory when you share the love of books. 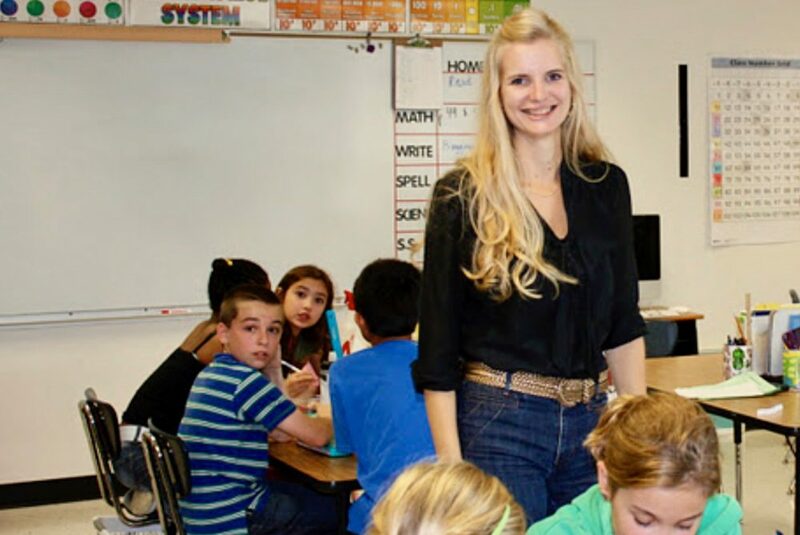 And while I love pairing books with potential readers, I have also noticed a pattern that causes me to pause, that should cause all of us to pause. I get asked for a lot of books featuring male lead characters for male readers. When I ask why the need for a male lead, I am often told that “they” just don’t think a boy will read a “girl book.” That a boy will not like a book about feelings. That a boy only wants books that have action. That have other boys in it. That feature characters that look just like them or at the very least think like them. As if every single boy thinks alike. Banned Book Week needs to be every week of the year! Started in the U.S., the now international event has been honored every last week of September since 1982. Once my novels-in-progress are published, I hope they’re not banned! 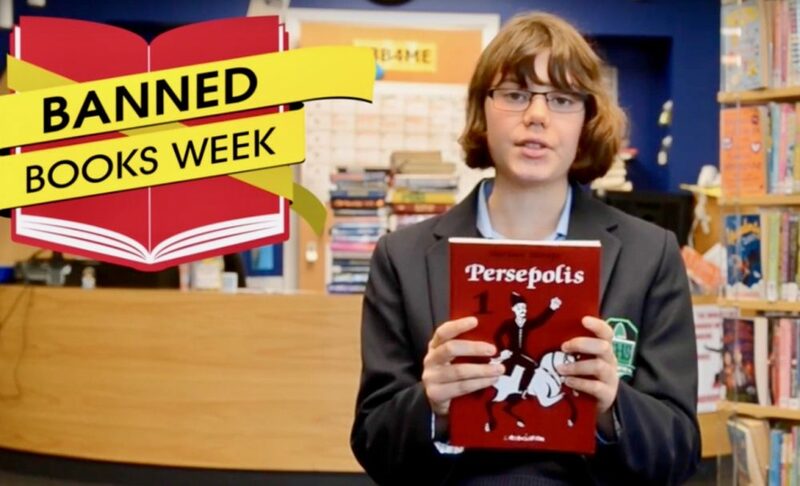 How many potentially banned books have you read? 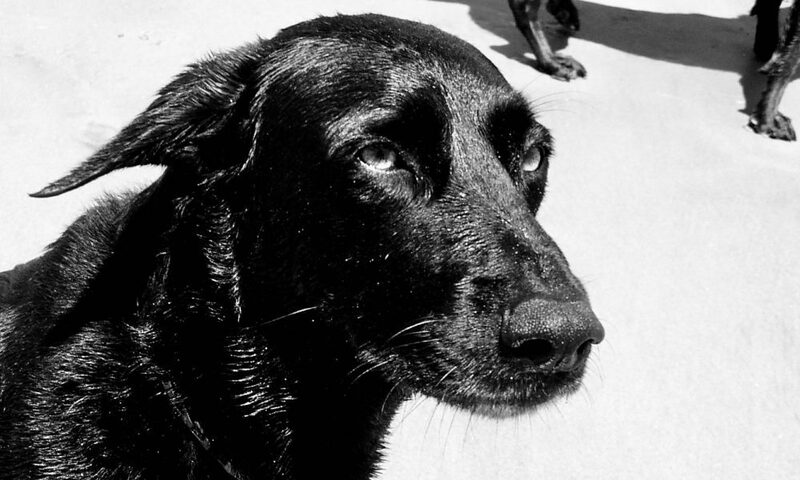 Lola our black Labrador mix dog at the beach. Our home is too quiet, too empty without our dear Lola. Last Wednesday, she joined her twin brother, Pierre. 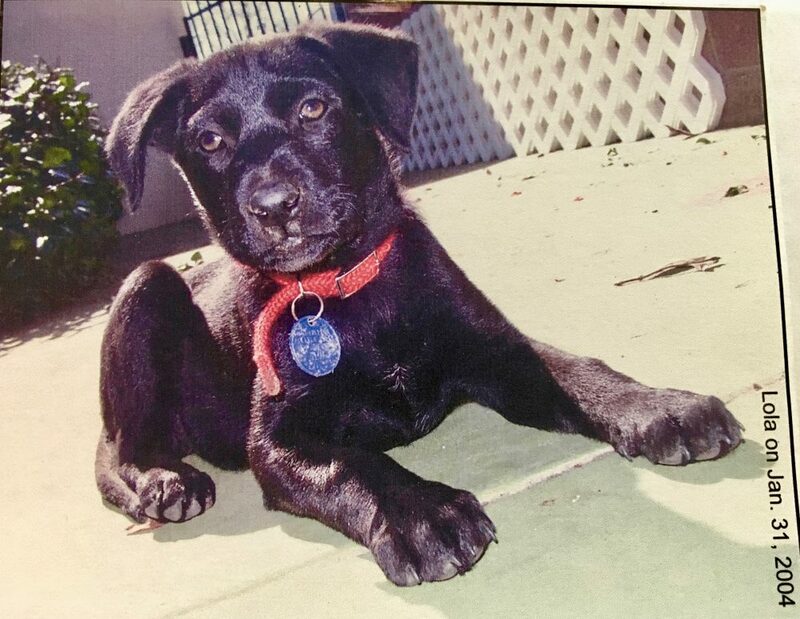 Lola our black Labrador mix dog when she was only a few months old. We were privileged to have her. Like Pierre, she was loyal in every way to the end. The two were trusting, kind, obedient, and fun loving. 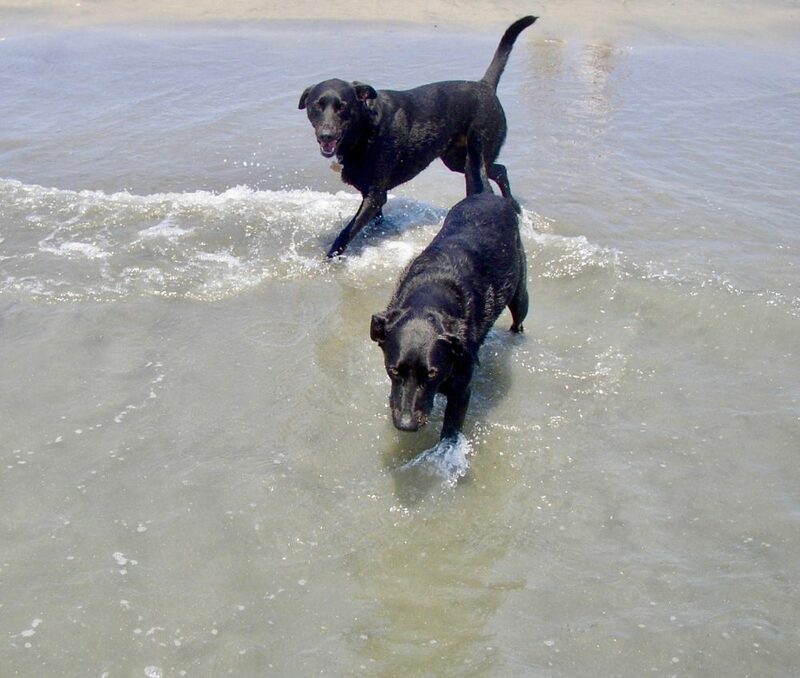 Lola our black Labrador mix dog, to the right of her brother, Pierre. Second in her heart only to her human family was her adored brother who passed away a few months ago. Hopefully, now they’re together, forever safe and happy. 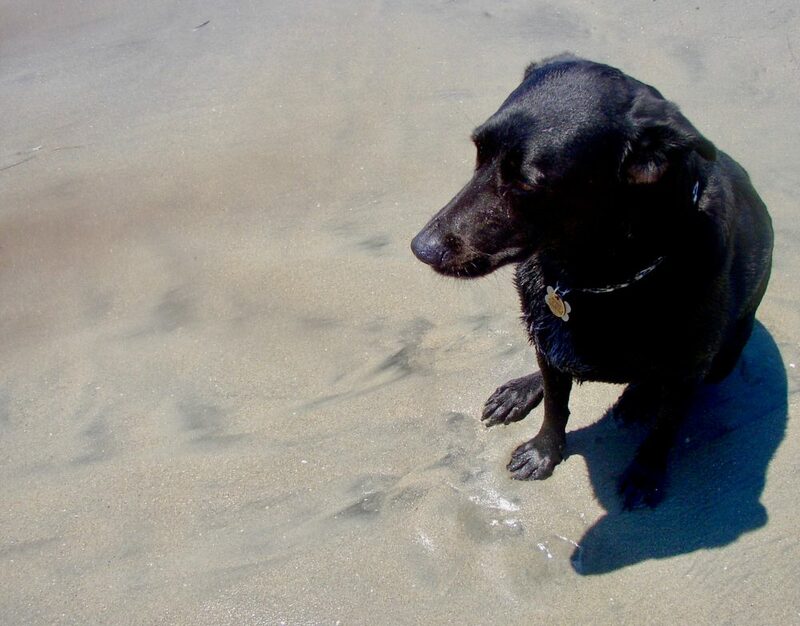 Lola, our black Labrador mix dog, is sorely missed. On a gloomy January morning, the air was heavy and uninspired. I read an article about ancient symbols—a distraction from those about politics, rife with propaganda. One symbol, with three rabbits chasing one another in an infinite circle, struck a chord. A whirlwind flooded my conscience. Although I’ve never written before, a few story ideas were tucked away for a rainy day. That same morning, I began to plot. That same gloomy day was the beginning of an adventurous journey to becoming an author. Three months later, manuscript in hand and an intent to self-publish, an author friend of the family strongly encouraged me to find an editor. I hadn’t planned on investing in this project, but I also never expected to write a novel. As an author, I’ve transitioned through two distinct phases. There was pre-Janet, and post-Janet. As you probably assumed, Janet Fix, owner of thewordverve inc., agreed to become my editor, mentor, and inspirer. 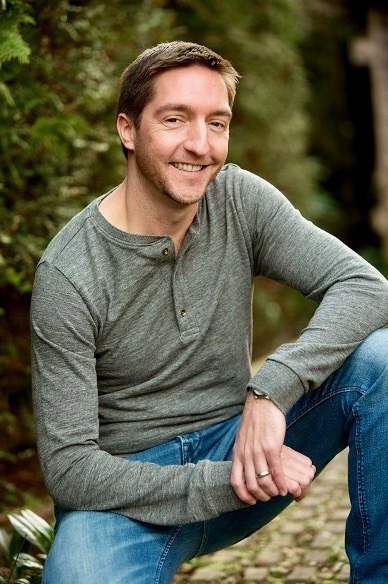 With a polished manuscript and newfound confidence, I changed course from self-publishing and sought an agent. A thrilling adventure began, but as the queries went out, the feedback was unanimous. “Unfortunately, I’m not the right agent for this project.” Not a single manuscript request came forth. 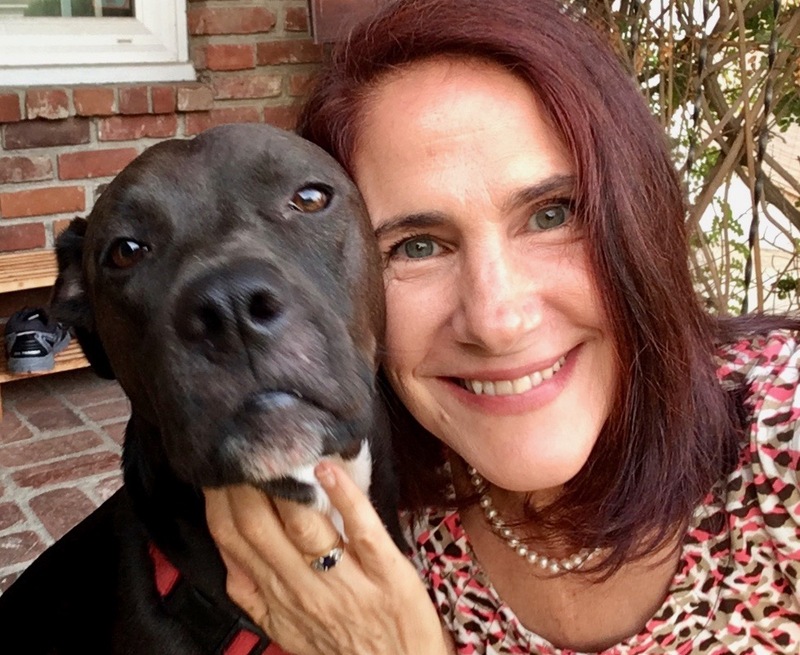 Discouraged and circling back toward self-publishing, I spoke to Janet the Inspirer. She, who wasn’t just an editor, was transitioning her business from hybrid to traditional publishing, asked me to join Team Verve. Twelve months after that gloomy January morning, Janet became my publisher, and there’s no looking back. 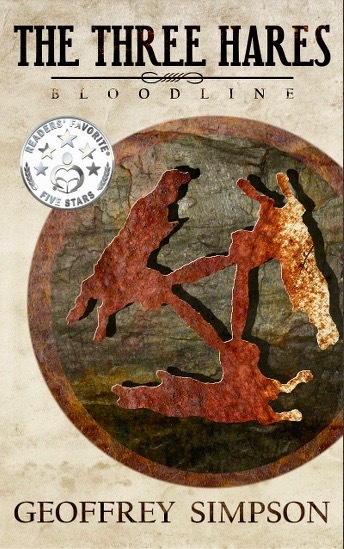 Today, Janet is editing the sequel to The Three Hares, and I am writing the third installment of this five-book YA adventure/mystery series. It is this partnership/friendship which has made all the difference. I’ve got two novels I’m writing. What are your experiences with traditional publishing vs. self-publishing? 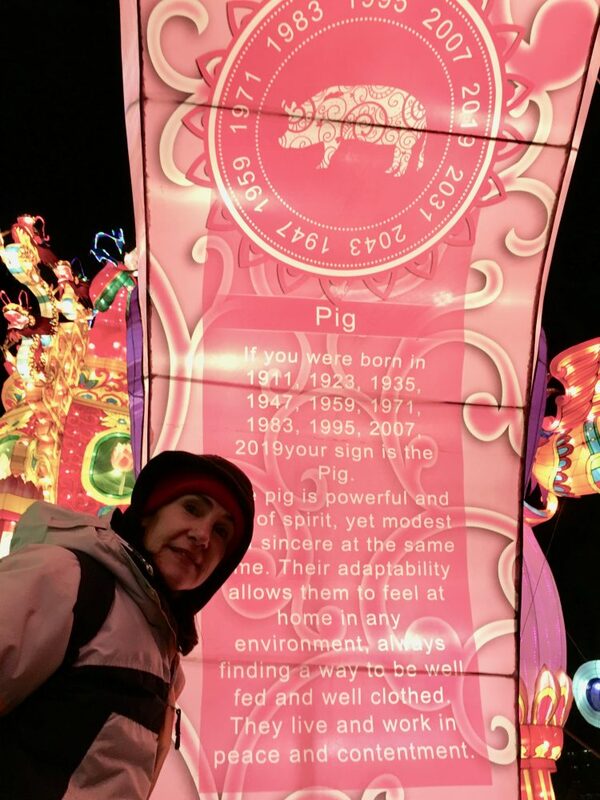 If you were hanging out in the Kitchen’s Garden Lounge of Comments yesterday you would have read that a piglet was lost in that first cold night. I found him dead on Poppy’s side of their quarters. Being the Lady Pig Farmer is not always easy. 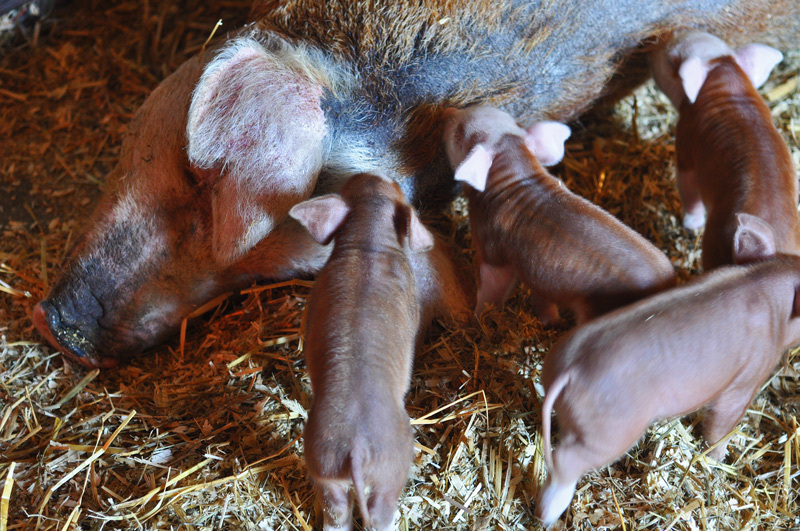 All our focus these first few days is keeping the babies safe and well fed. This task feels mutually exclusive at times.